Rita has been in the real estate business for eight years, and is now very skilled in the field of investment, property management and development, and negotiation. She can easily adapt to any situation, and is very keen to details. Also good with numbers, which is a needed trait in the real estate world. 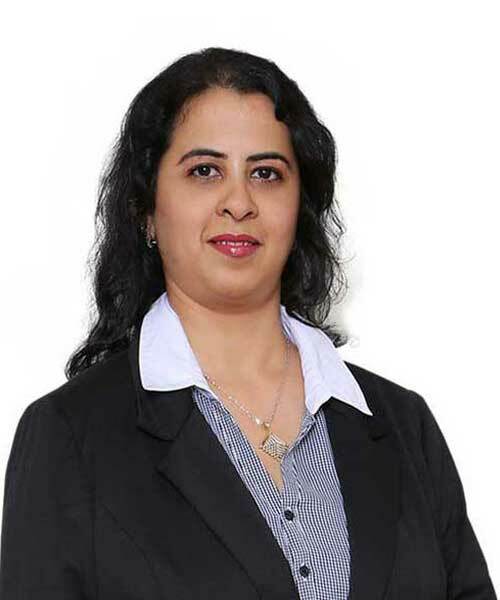 Rita is an expert in the rental, sales and leasing properties; also in the off-plan projects of major developers. 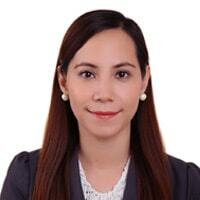 She is specializing in the Mira area of Reem, Dubai.